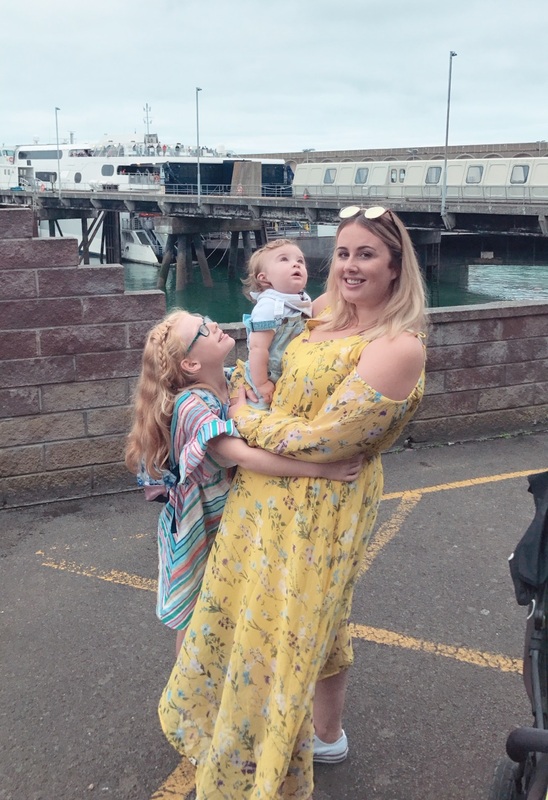 Like many parents who are expecting a baby or are on maternity leave, I had a big decision to make about going back to work, and more importantly, how I was going to juggle work with my two children, Alexa (8) and Henry (10 months). Now I’m not going to lie, the thought of going back to work was extremely difficult. No matter how much I wanted to stay at home and take care of my children, I wasn’t in a position where I could stay off work for X amount of year’s looking after my baby, drinking copious amounts of tea and having lots of spare time (or so they say!) Unfortunately my position was full time, and after having Henry working long hours wasn't an option. 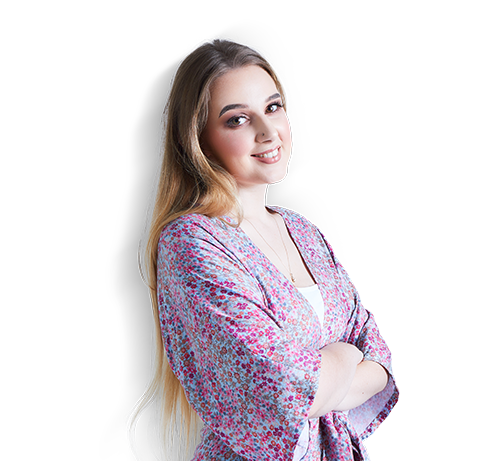 I did not think that I would be able to find a role where I could really utilise the skills and experience that I had learnt in the recruitment industry. However, after the hard decision of handing my notice in whilst on maternity leave, I was contacted by Park about a new part time temporary vacancy that they had opened up! As you can imagine, I had so many thoughts whizzing around my head. Is it stable enough for me? Will I fit in? However, after chatting at home, it really was a no brainer. I could still do what I loved, with the hours that I wanted, and not many people can say they have been offered that! I had heard so much about the Park team and it really felt like a great place to be. So, I decided to go for it! Due to my background, I already had an idea of how the temping process went, however signing up as a temporary employer with Park was much more of a breeze than what I remembered. I met with Megan and she had everything ready for me to sign and it was completed in less than 30 minutes. She explained everything I needed to know about working with Park, filling in the timesheets (easy peasy) and what my job will entail. I couldn’t wait to start. Fast forward 2 months and I have now been offered a 6 month contract with Park, and I am really enjoying myself. Working with Park has been great. I have been warmly welcomed and really feel like I am part of the team, joining in on meetings, attending events and helping with our monthly brownie deliveries. Being a “temporary employer” really hasn’t been a thought of mine whilst being here. Sometimes in life you have to take a chance because who knows what it might lead onto, right? So, if you are stuck in a rut or are thinking about temping, why not pop in for a chat to take that next step into your career.